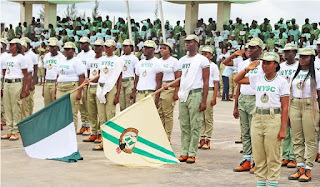 Represented by Mrs. Victoria Ango, a Deputy Director in the Evaluation Department, NYSC headquarters, Abuja, the DG said, “I urge you to please avoid bribing and fraud during the 2019 general elections. You are not covered by any immunity; anybody caught violating electoral acts is going to face the full wrath of the law. 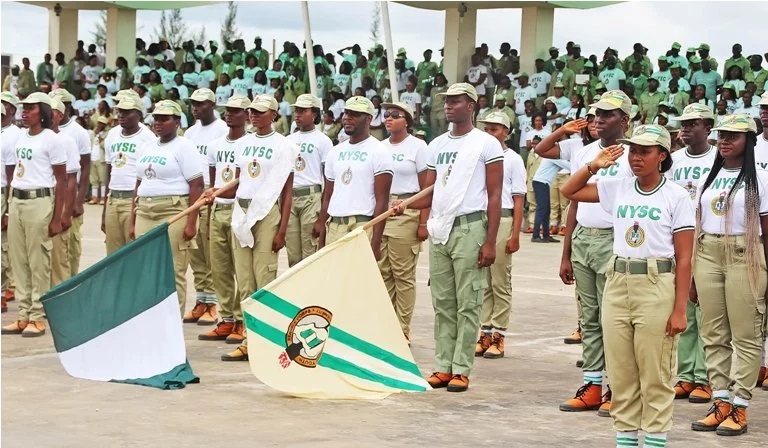 He also assured that the corps members would be sensitized on the right morals while discharging their duties.